1565 Acrylic Key Chain - Oval Sunset ... $ 4.20/dz. 1564 Acrylic Key Chain - T-shirt Beach ... $ 4.20/dz. 1563 Acrylic Key Chain - Rectangle Twilight Sunset ... $ 4.20/dz. 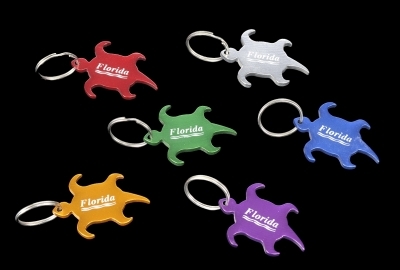 1211 Acrylic Key Chain ... $ 4.20/dz. 1209 Acrylic Key Chain ... $ 4.20/dz. 1578 - Metal & Leather Keychain - Leaf....$ 18.00/Dozen. Metal Alloy. Nickel & Cadmium Free. 1577 - Metal & Leather Keychain - Cross....$ 18.00/Dozen. Metal Alloy. Nickel & Cadmium Free. 1576 - Metal & Leather Keychain - Sunglass....$ 18.00/Dozen. Metal Alloy. Nickel & Cadmium Free.